Looking for that cozy winter vibe? 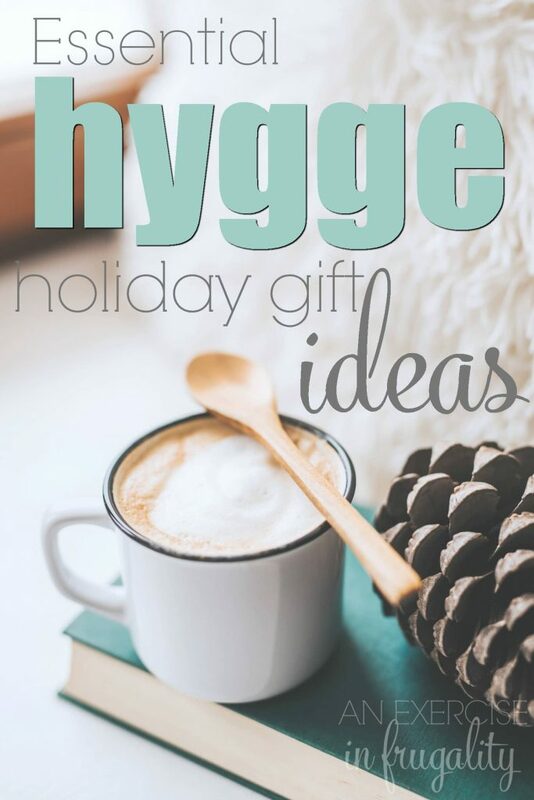 Check out these awesome hygge gift ideas! Hygge is EVERYWHERE lately. For the uninitiated, hygge (pronounced “hue-guh”) is the Danish and Norwegian concept of coziness and comfort. Really it’s about self-care and minimalism, but little luxe comforts can be added to enhance the experience. If you know someone who is big into self-care, relaxation, coziness or is just an introvert at heart, these hygge gift ideas are going to be absolute perfection. Who doesn’t love to feel all snuggly and cozy?? I can just imagine curling up with a good book in a cozy chair in front of a crackling fire watching the snow fall, can’t you? A room filled with all these hygge gift ideas would be total bliss for anyone who loves to indulge their introvert side from time to time. Resting, relaxing and recharging is a crucial part of self care, and the concept of hygge only embraces that inner need. Of course the concept of hygge does not require any special purchases or “stuff”, you can do it minimalist style with whatever you have on hand, but if you’re looking for hygge gift ideas for someone who embraces the concept, this is a great place to start! 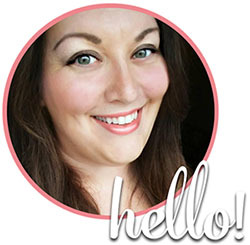 Now if you’ll excuse me, this introvert is off to fluff her nest with some luxe hygge-inspired accoutrements. Don’t miss out on the rest of our holiday gift guide here. What would you add to our hygge gift ideas list?